Office partitions and room dividers offer a stylish and practical way to structure your available office space. 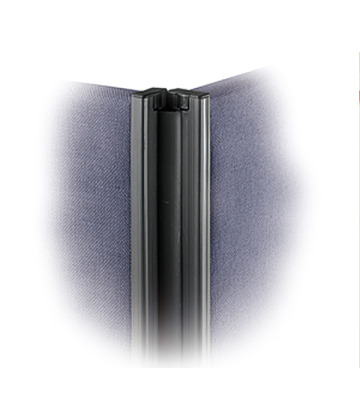 Providing privacy to any work place, room dividers are lightweight, convenient, and easy to assemble. These effective partitions, static, sliding or folding, are a great way to manage your space and the look and feel of your office. Office Partitions are perfect for open plan offices, or can even be used in a closed office to create that intimate space for informal meetings or a quiet work area. 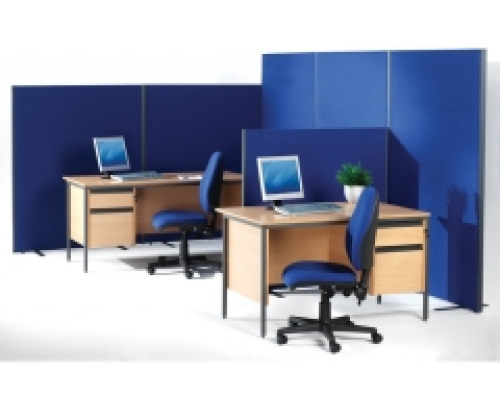 Easy Office Furniture have room divider floor screens that come in a range of shapes, sizes and colours meaning we will have the ideal solution for you. Our room dividers and office partitions can be used singularly or as part of a cohesive block. Utilising multiple styles of joining systems, from jointing strips to fixed L shapes and straight joints we have everything to help you create the perfect work space. 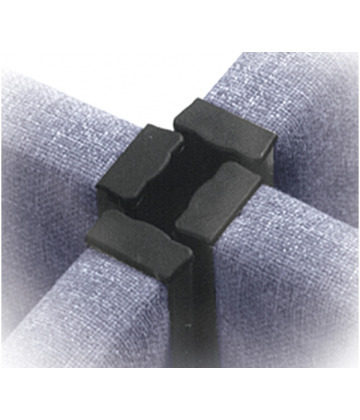 Deciding on the floor screen system for you can take a little bit of thought and planning. Depending on your office size and type you will need to consider a few things. 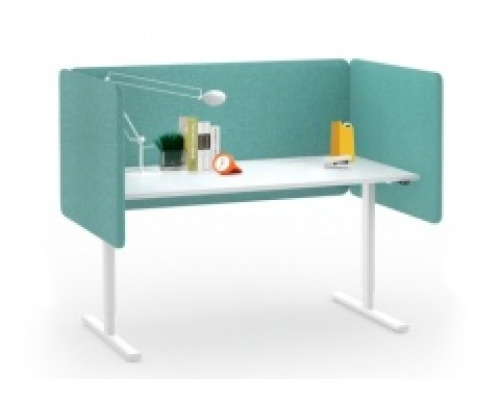 If it is a small to medium closed space then it will be a similar process to selecting your desk screen dividers. Choose the colour, the size and style, again these are very simple to install. However if the office partitions are for a larger open plan office, perhaps for a growing company, then there are different factors to consider such as number of staff, efficient navigation and walkways, possible expansion, department sections and employee positioning. With all of this in mind, flexibility to change the layout when required, without a large re-investment is also a factor and so a little planning is always useful. Easy Office Furniture can help you by using our expert knowledge and industry experience to advise you on the best way forward at the most comprehensive and future proof solution. At Easy Office Furniture we understand that full office fit outs and installations can be costly. Not just acquiring the furniture, but also the cost of moving, office down time and staff relocation. With this in mind we provide many options when buying your office furniture. With fantastic bulk buy savings along with flexible credit options we will endeavour to get you the best product at the best price and payment terms too making Easy Office Furniture your only choice for your office refit. Office partitions sculpt your office altering its appearance and atmosphere delivering a huge impact on your environment. 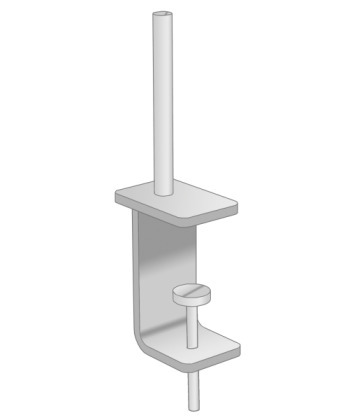 They are surprisingly simple to fit, depending on your layout, however, as part of a larger refit you may wish to discuss our fitting and office installation services. For information on this or any thing else office furniture related please give us a call on 01286 541888, we're here to help. Alternatively you can drop us a message and we'll be in touch to discuss.